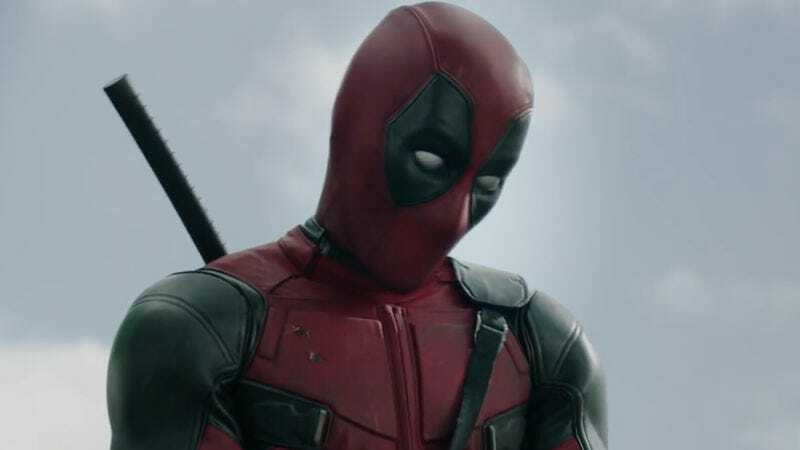 The big-screen adaptation of Deadpool—which will be the eighth installment in Fox’s X-Men franchise—is a little more than two months away from being released. As with all comic-book movies, there will be a lot of non-comic-book fans in the audience. To help catch them up on who Deadpool is and what he does, the folks over at Pure Costumes have made this handy infographic that will tell you everything you need to know about Wade Wilson. It’s particularly enjoyable that Cable and Wolverine are under the ambiguous heading “Lovers, Friends And Allies.” After all, Deadpool is one of Marvel’s more pansexual superheroes, and this movie is R-rated. Could this be Wolverine as we’ve never seen him before?